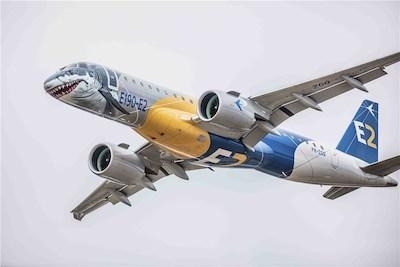 The Embraer E190-E2 demo aircraft with a striking “shark” paint scheme began its demonstration tour of China November 1st as part of the E190-E2 worldwide demonstration tour. The aircraft will visit several challenging airports in China through November 20th. The demo trip also includes the aircraft’s debut at the 12th China International Aviation & Aerospace Exhibition that will take place from November 6 to November 11 in the southern Chinese city of Zhuhai. The E190-E2 is the first of three new E-Jets E2s that Embraer has developed to succeed its first-generation E-Jets. During November 6 to 8, the aircraft will be on static display, while Embraer will also have a designated booth to present audiences with unique VR experience of the E-Jets E2. “China is the world’s second largest market for E-Jets. We have delivered 153 commercial aircraft in the region, which means E-Jets E2 have a huge incumbent base to build upon. 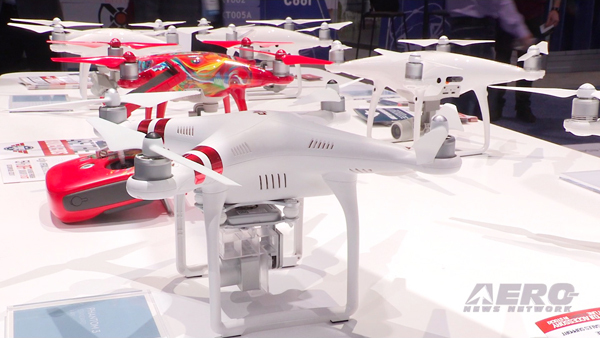 Compared to the first generation of E-Jets, E2’s performance has reached a new level. Since the world’s first E190-E2 entry into service with Widerøe in April this year, the aircraft has achieved outstanding schedule reliability rate of 99%. We are eager to present this game-changer aircraft to our Chinese operators,” said John Slattery, President & CEO, Embraer Commercial Aviation. The E190-E2 is the first of three new E-Jets E2s that Embraer is developing to succeed its first-generation E-Jets. Compared to the first generation E190, the E190-E2 burns 17.3% less fuel and nearly 10% less than its direct competitor. This makes it the most efficient single-aisle aircraft on the market. The E190-E2 brings more flexibility with maximum range of up to 2,860 nautical miles, or about 540 nm longer than the first generation E190. From an airline’s perspective, the E190-E2 brings significant savings to airlines in terms of maintenance costs, with up to a 25% reduction. It has the longest maintenance intervals with 10000 flight hours for basic checks and no calendar limit in typical E-Jets utilization. This means an additional 15 days of aircraft utilization in a period of ten years. 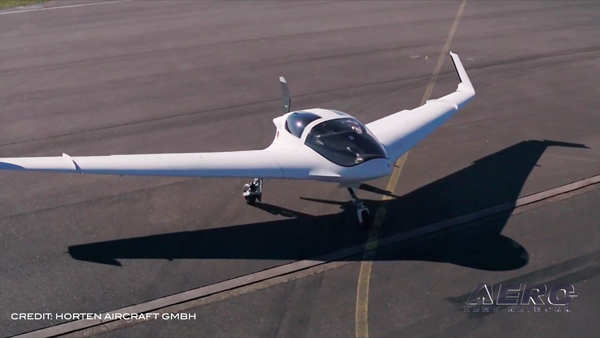 Pilots of the E-Jets first generation need only 2.5 days of training and without full flight simulator to fly the E2, which decreases the training burden and save both time and money for the airlines. The E2 cockpit features advanced Honeywell Primus Epic 2 integrated avionics. 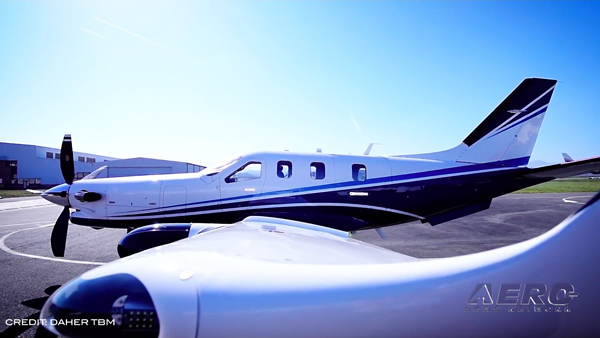 Together with the closed loop fly-by-wire controls, the systems work together to improve aircraft performance, decrease pilot workload and reinforce flight safety. “The E190-E2 outstanding takeoff and landing performance associated with the advanced avionics and navigation systems make it one of the best aircraft to serve the thin markets in high elevation airports. For example, the E190-E2 can fly the route Lhasa-Chengdu throughout the year with maximum passengers. With the new level of efficiency brought by E-Jets E2, airlines can connect more destinations, including those in high elevation, to their hubs adding more revenue to their systems at low operating costs.” said Guo. To date, Embraer has logged 221 firm orders in China, 187 of which have been delivered, including 153 commercial jets and 34 executive jets. The ERJs and E-Jets transport over 20 million passengers every year on some 550 routes connecting 150 cities in all regions of China.